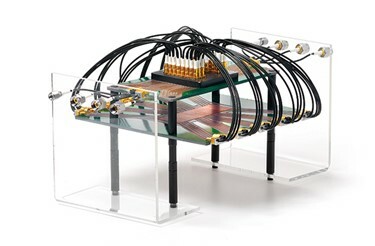 MegaPhase offers the High-Density Interconnect (HDi) product line with a variety of connector configurations to system designers to optimize packaging miniaturization while maintaining electrical and mechanical robustness. These solutions are based on snap-in interfaces, SMP, SMPM and SMPS per MIL-STD-348B, and are ideal for applications requiring lighter weight, high densities, and higher performance. 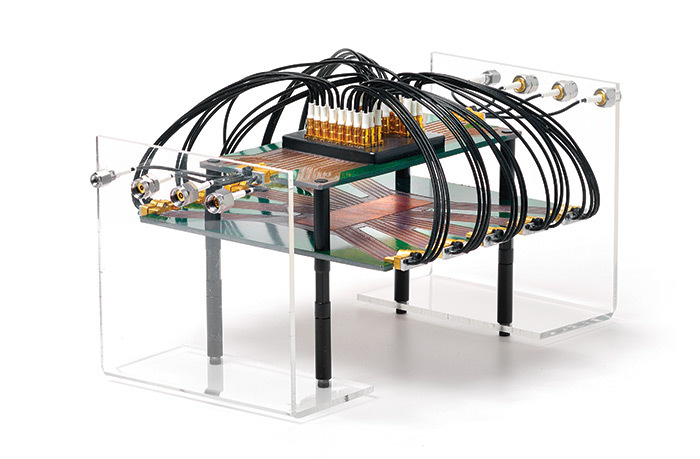 Coaxial-to-PCB transition simulation service provided at NO COST. For additional information on MegaPhase’s HDi products, visit the webpage.